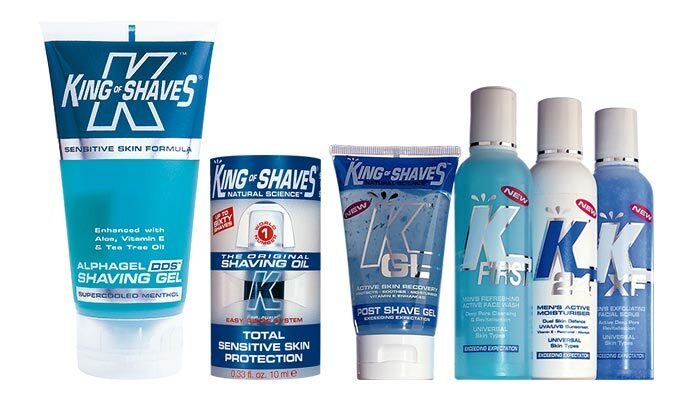 KMI Brands founder Herbie Dayal moves into beauty, co-founding men’s shaving brand King of Shaves. 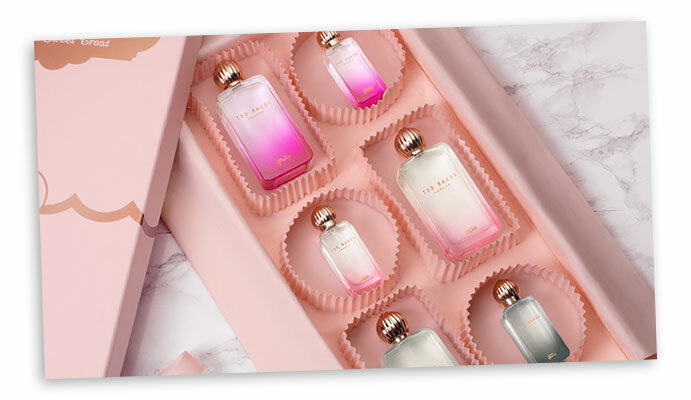 Partners with fashion brand Ted Baker as first license partner to launch new fragrance line. 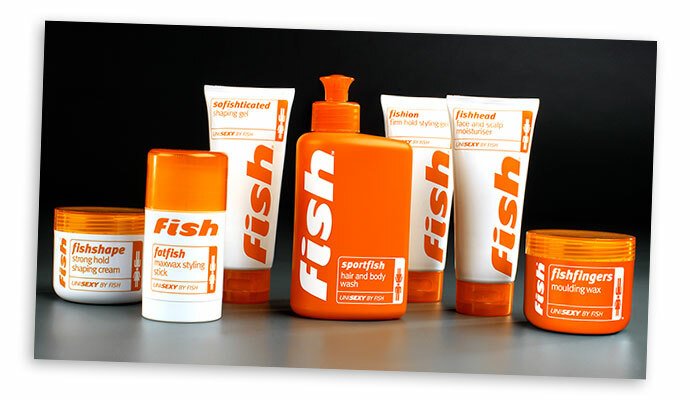 Fish, men’s salon based hairstyling brand, joins the portfolio. Sold in 2018. 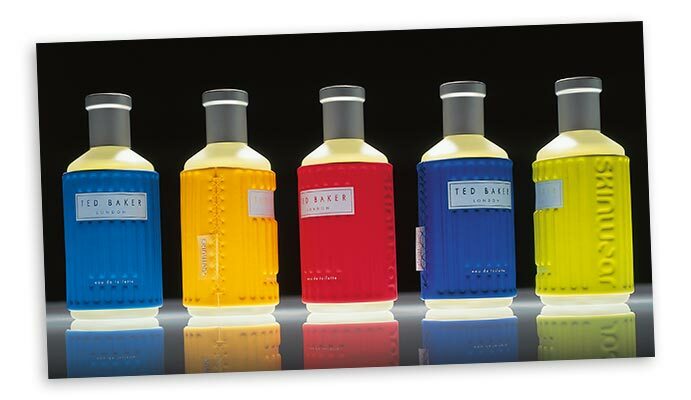 Ted Baker expands relationship with KMI to launch their first men’s grooming and toiletries range. 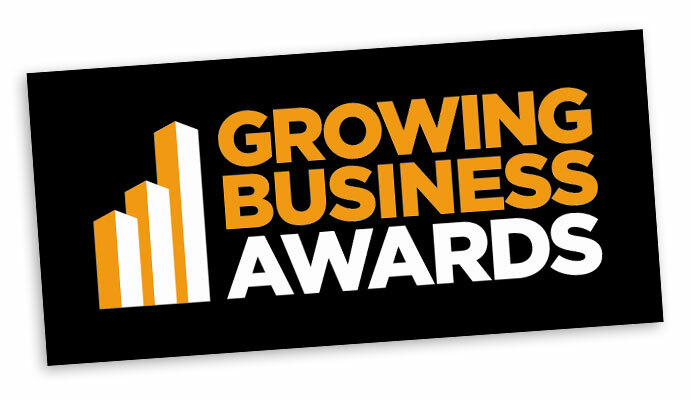 Voted ‘Company of the Year’ at the CBI Growing Business Awards 2008. KMI Brands partners with Orla Kiely to launch home fragrance, wash bags and toiletries. Relaunch of the Ted Baker toiletries Sugar Sweet collection and fragrance Sweet Treats collection. 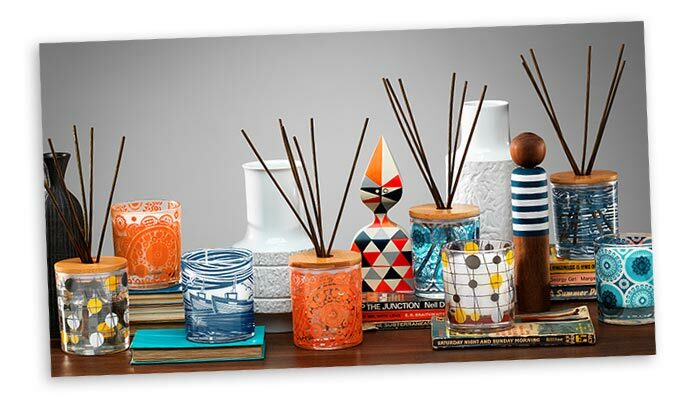 KMI Brands partner with Mini Moderns to launch a print led home fragrance and washbag collection. 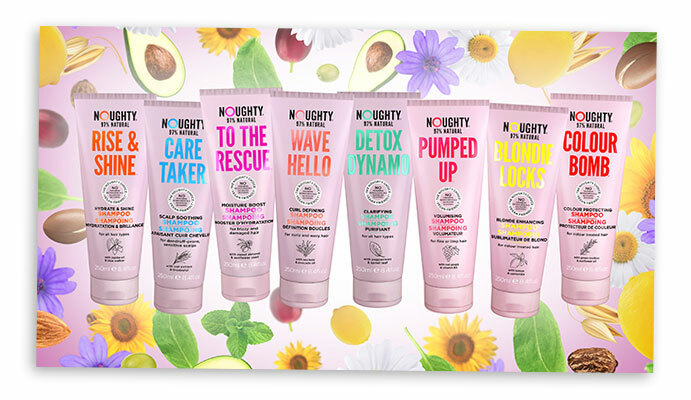 Create and launch Noughty in the natural haircare category. Launch of Ted Baker Tonics fine fragrance collection for men and new premium Sweet Treats offering. 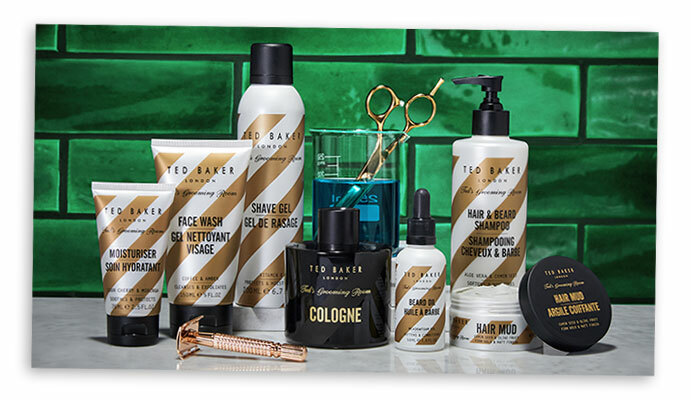 KMI Brands launches Ted Baker’s all new Ted’s Grooming Room at Home treatment range. 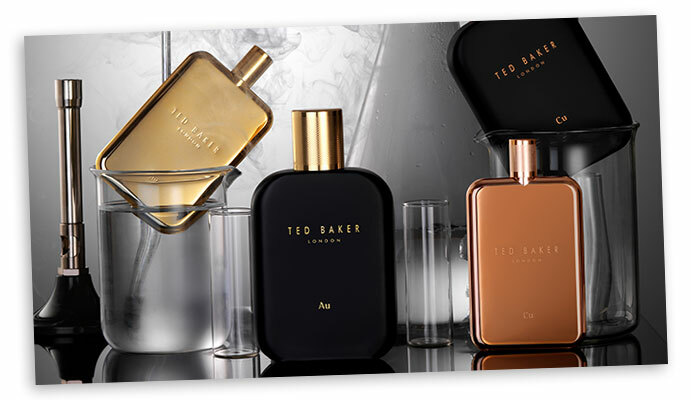 Ted Baker launches the new slim-line, portable and refillable Travel Tonics fragrances for men, available in Au (Gold), Ag (Silver) and Cu (Copper).